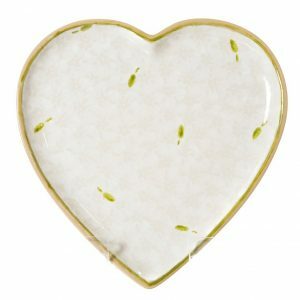 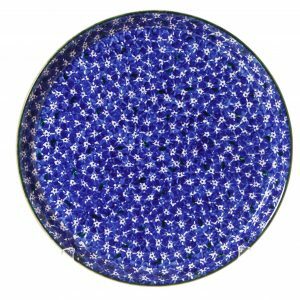 The Nicholas Mosse Presentation Platters are perfect for adding a touch of elegance to any event. 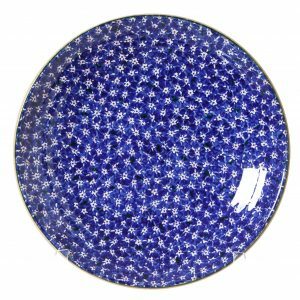 Each of our pottery serving dishes are carefully handcrafted to ensure they’re as durable as they are delightful. 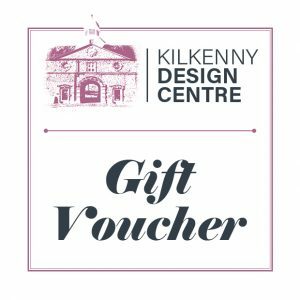 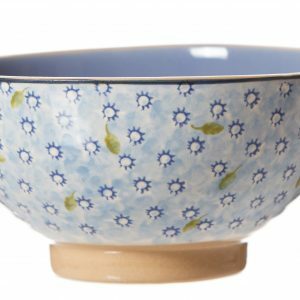 Use them to serve canap’s at exclusive events or as a delightful centre piece to hold the main course at a family meal – the choices are endless! 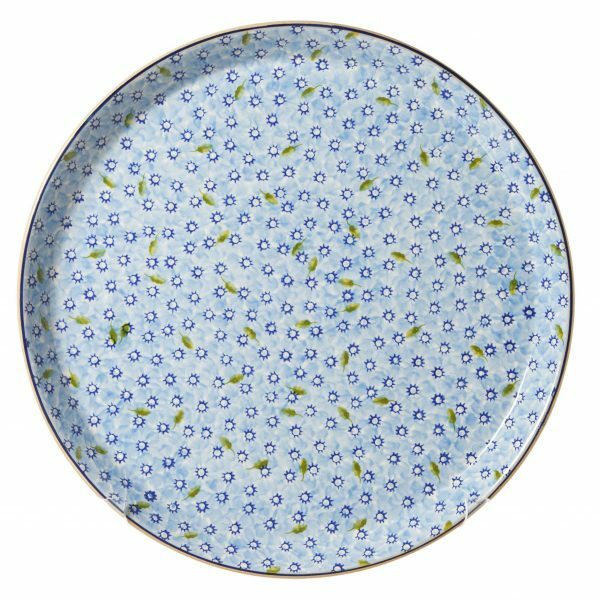 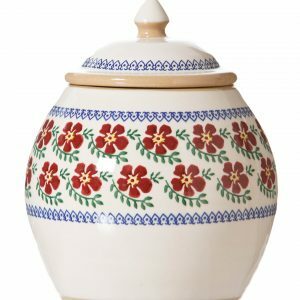 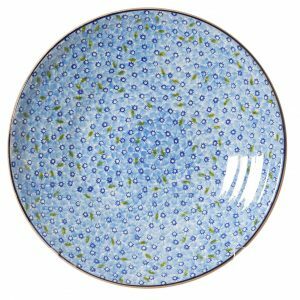 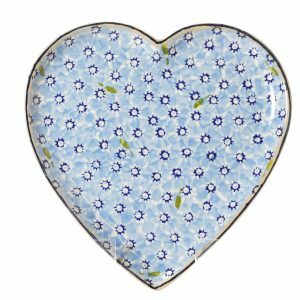 The Lawn Light Blue Pattern has each and every bloom carefully hand painted to ensure your dish is perfectly unique, making them the best pottery in Ireland.